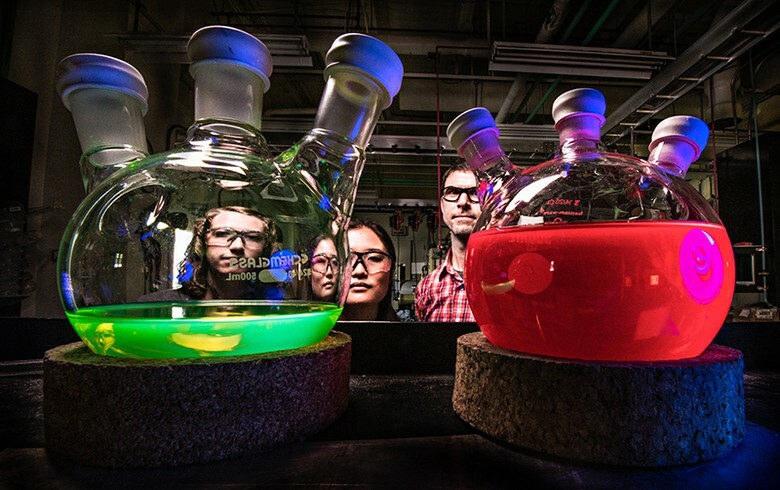 The rapid development of perovskite solar cells is of huge interest not only to the academic community but to solar energy companies in general as the technology holds the promise to take the sector to new highs. 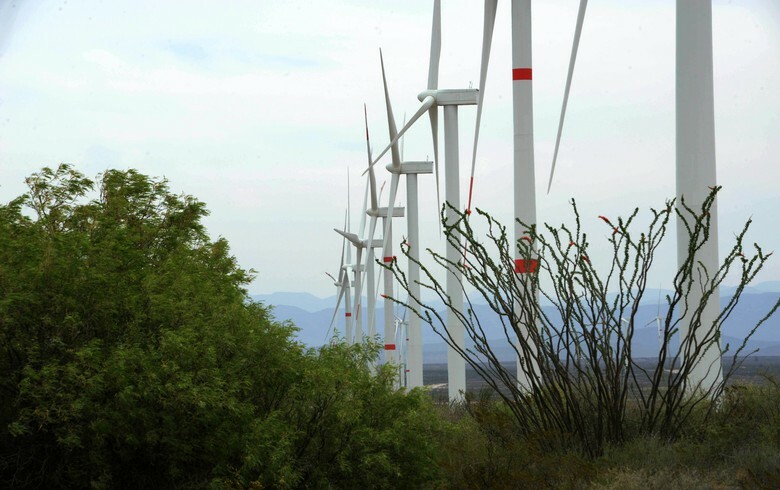 As part of broader reforms, Mexico set about transforming its energy sector in 2013, opening it to private investment. It introduced medium-term and long-term power auctions and attracted the attention of renewable energy investors keen to tap the country's ample clean energy resources. 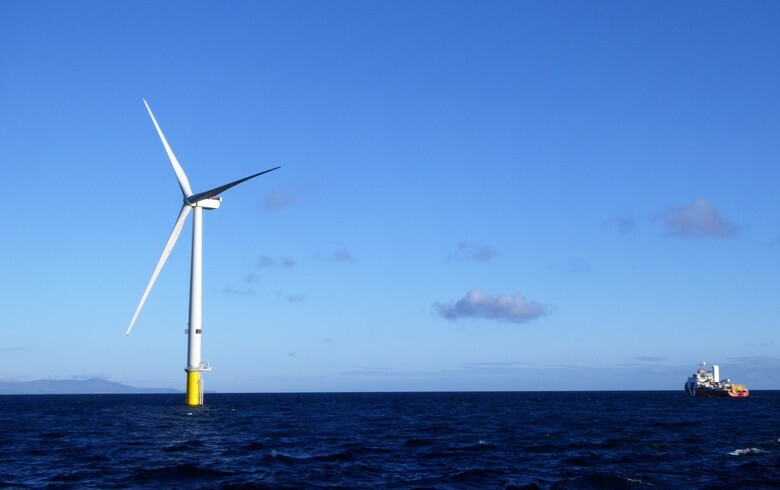 Three offshore wind projects with a combined capacity of 3.2 GW were successful in the UK government's second CfD auction. There was a dramatic fall in the cost of offshore wind, which is now cheaper than new nuclear energy. Trump’s election in 2016 came as bad news for the renewable energy sector. 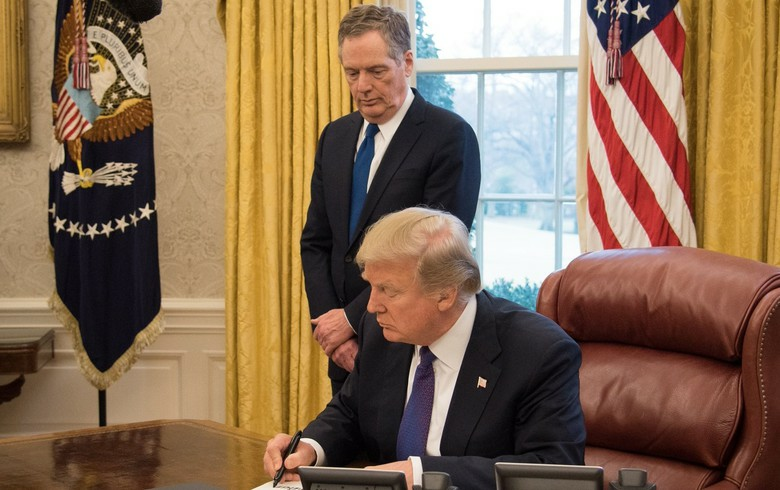 Since then the President has announced a withdrawal from the Paris Agreement, rollbacks of key Obama-era climate regulations and, most recently, safeguard tariffs on solar imports. 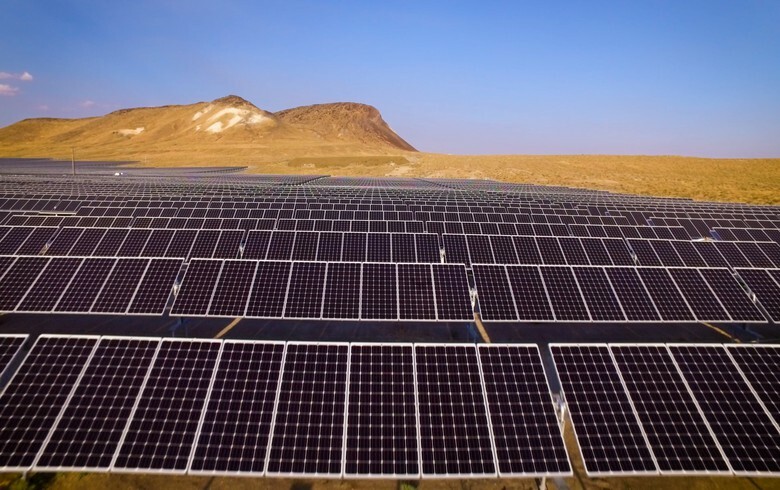 China's surprising move to limit solar capacity additions in 2018 will have significant impact globally. The newest forecasts are for falling PV prices and lower-than-expected installations this year. 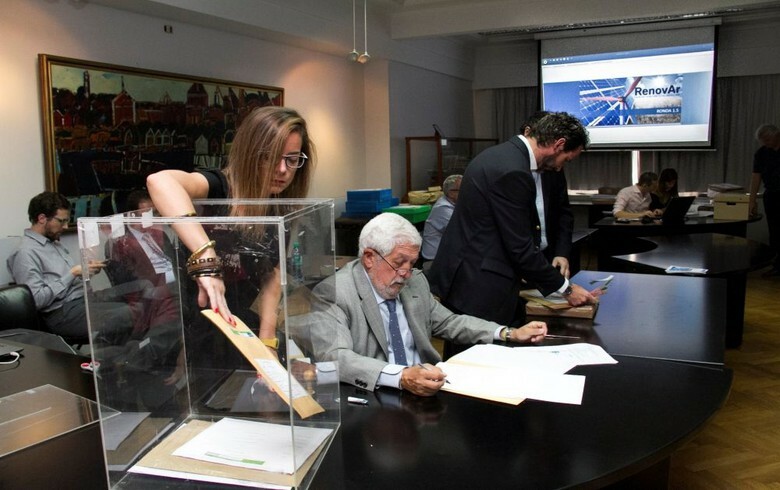 The RenovAr programme quickly turned Argentina in one of the hottest markets for renewable energy in Latin America. The first tenders have been heavily oversubscribed, showing that investors are happy with the new government's efforts to boost the share of clean energy...soon. 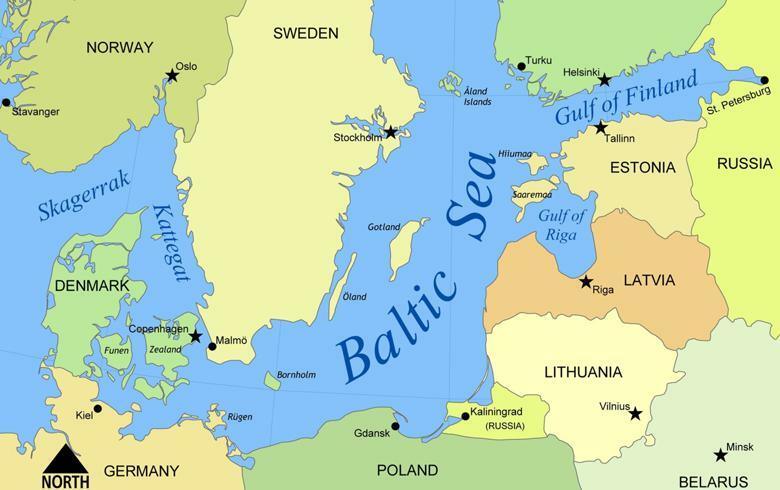 This month our focus is on the Baltic states. Estonia, Latvia and Lithuania have amibitious renewable energy goals and, though small in size, significant clean energy resources. 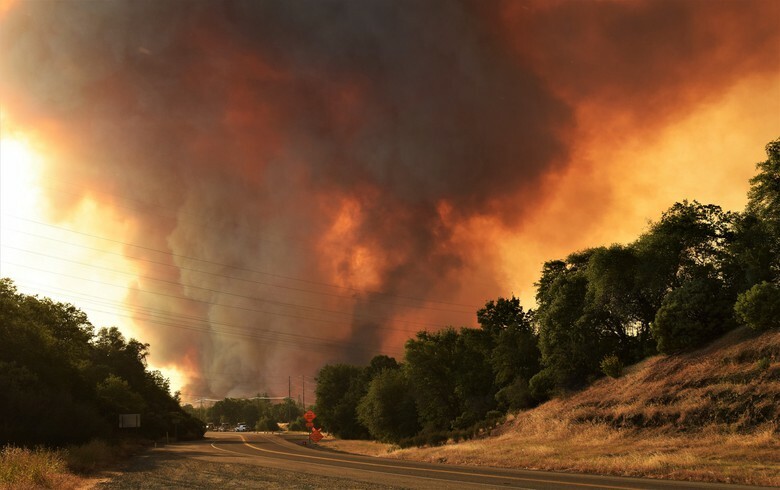 PG&E filed for Chapter 11 protection in January. It is not yet clear what will happen with the power purchase agreements for renewable energy the company has struck, but the situation is undoubtedly causing distress. Nevada is our market of focus this month. 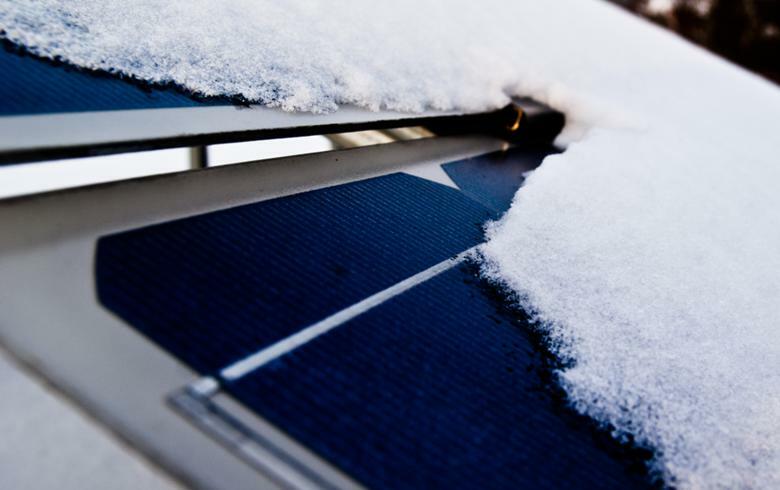 It was the 4th largest solar market in the US last year, according to SEIA. The state has 2.35 GW of installed solar capacity, and 8,370 solar jobs. 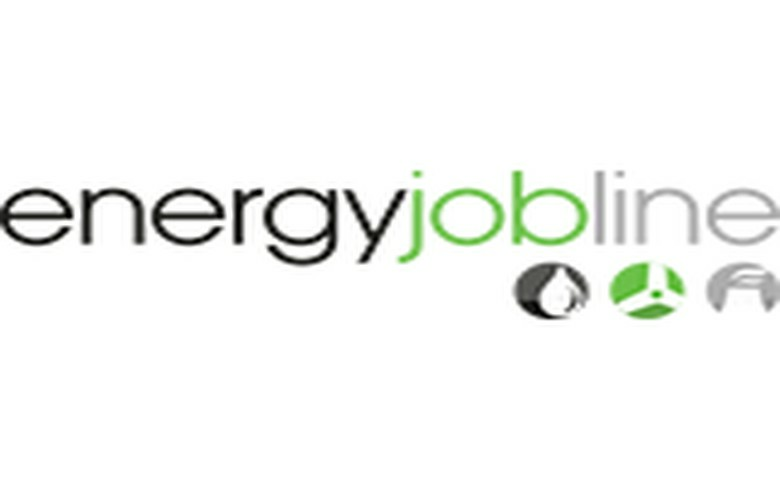 Renewables Now is partnering with Energy Jobline to provide you with the latest renewable energy jobs worldwide.